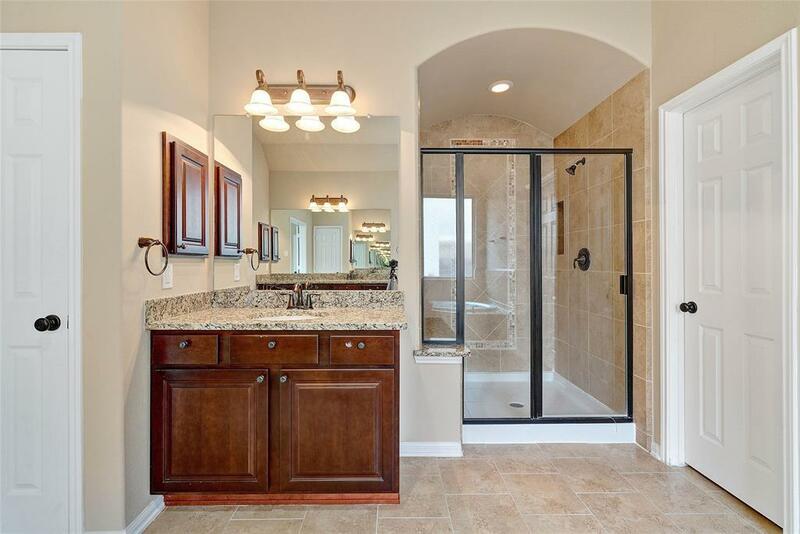 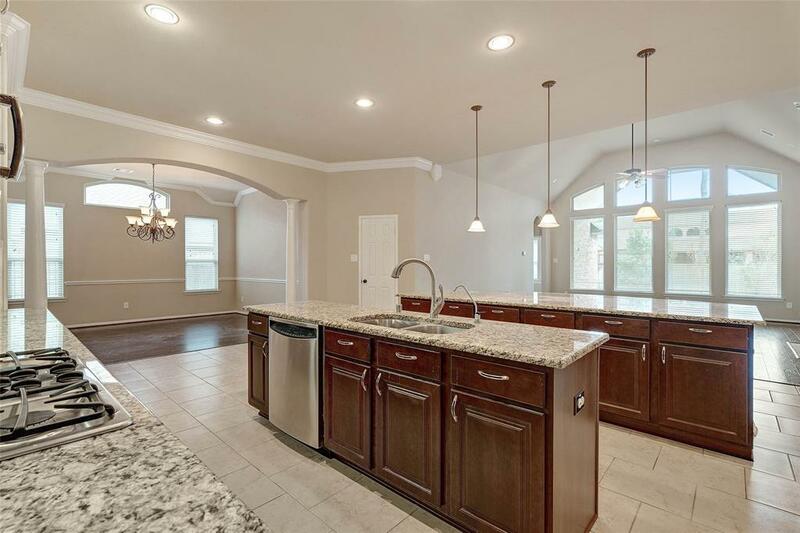 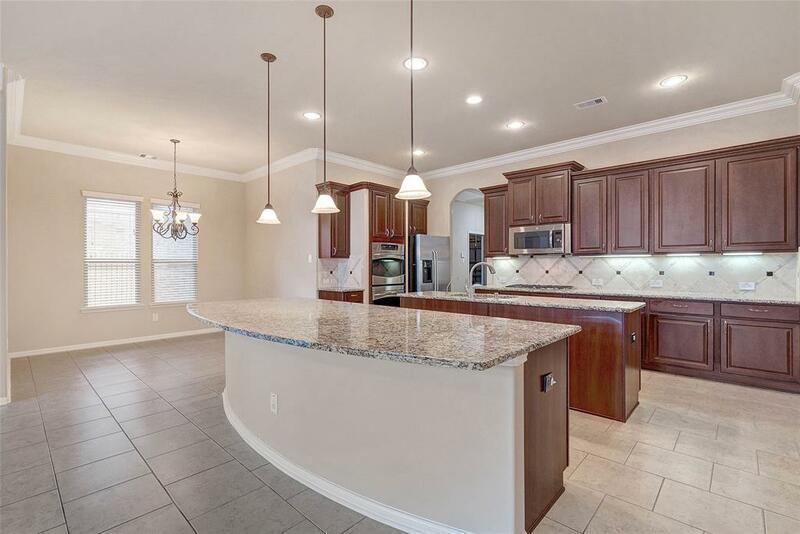 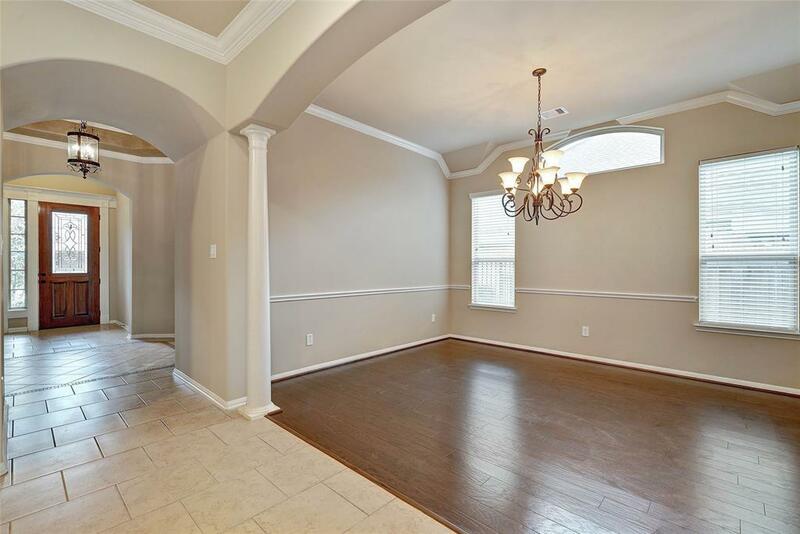 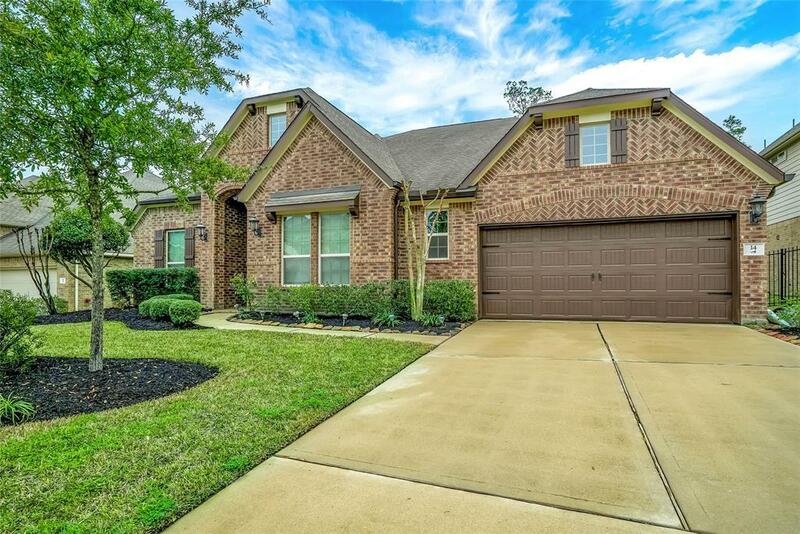 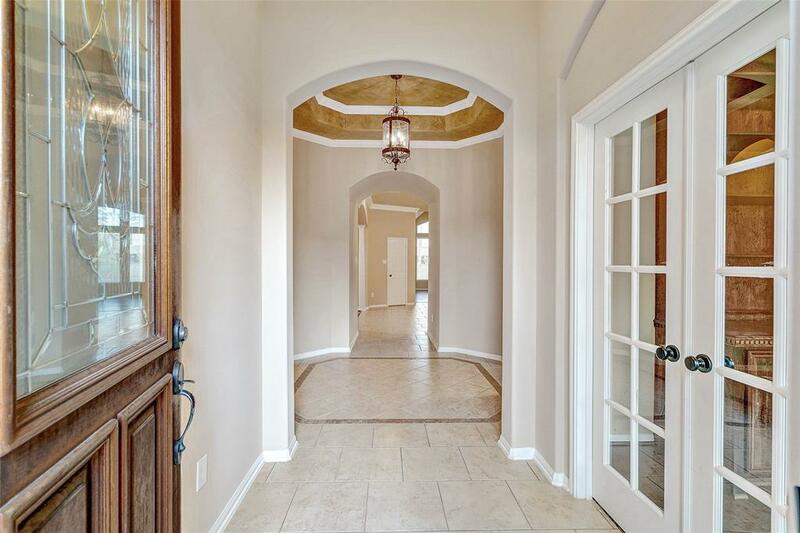 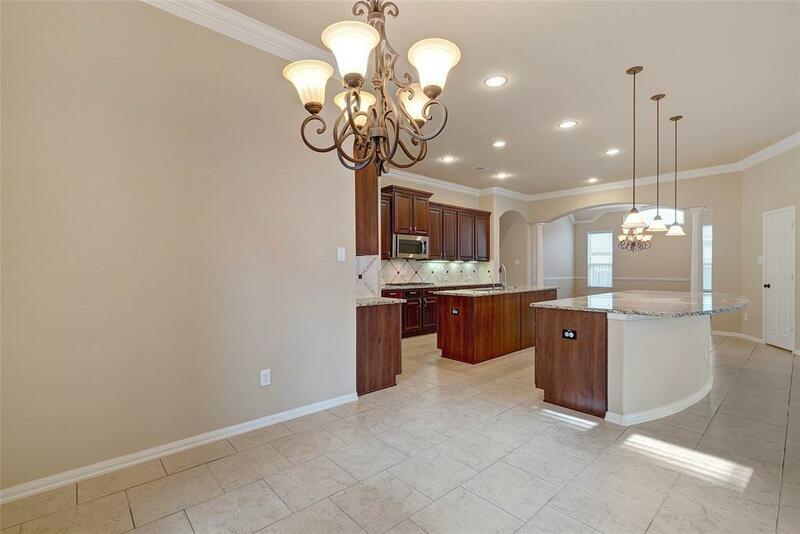 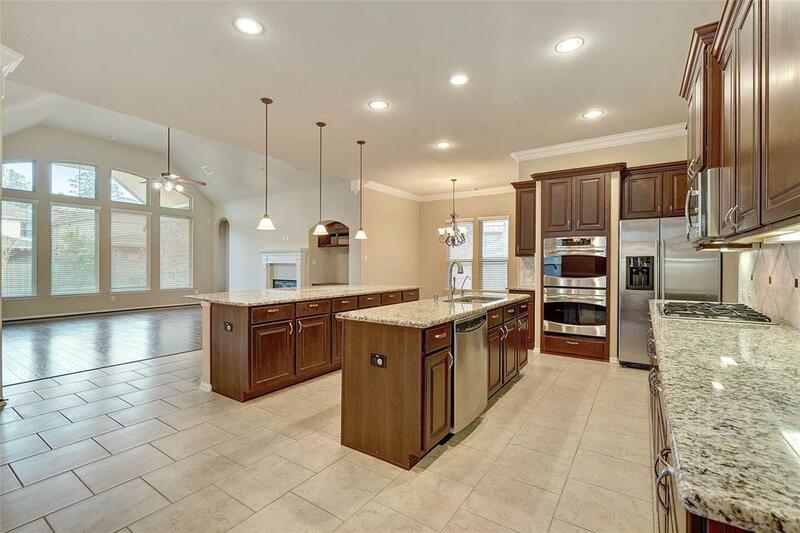 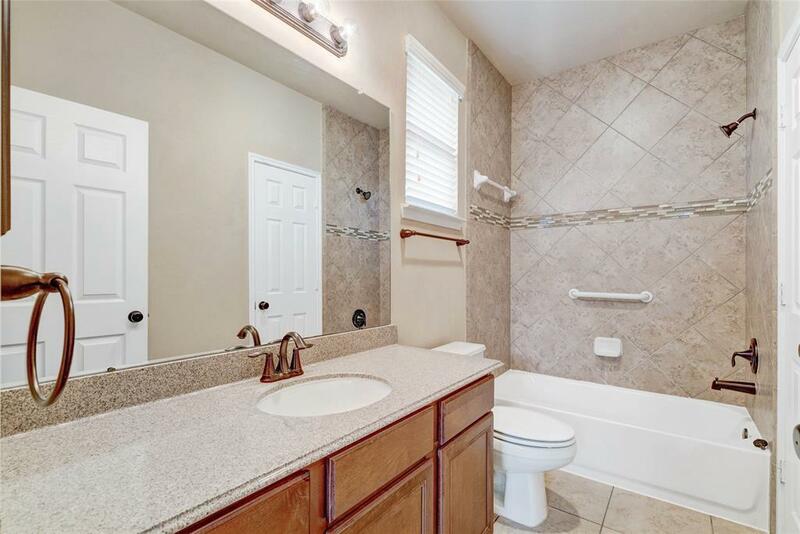 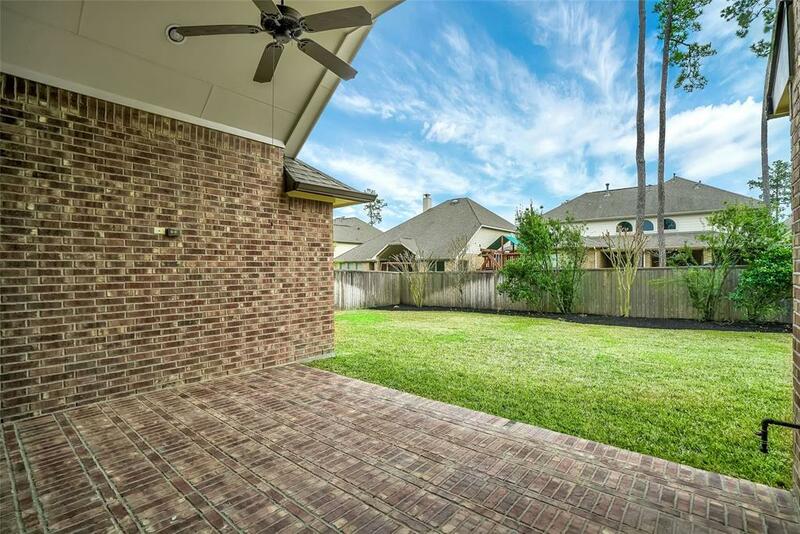 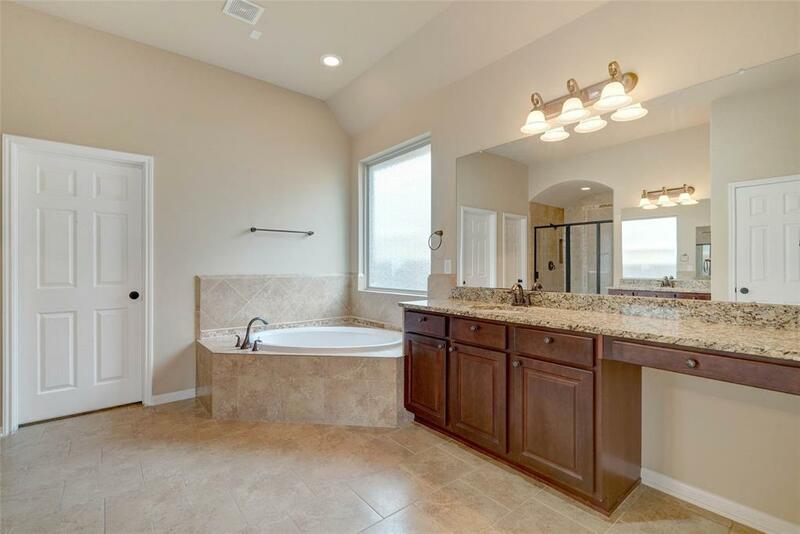 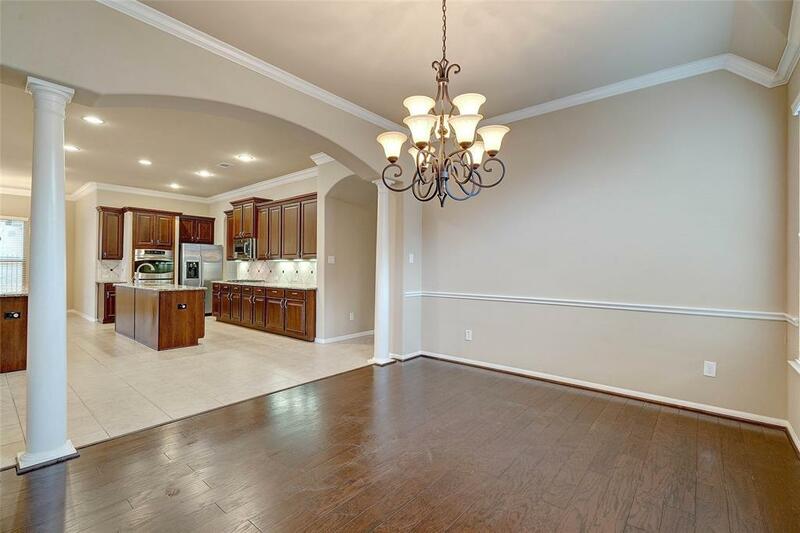 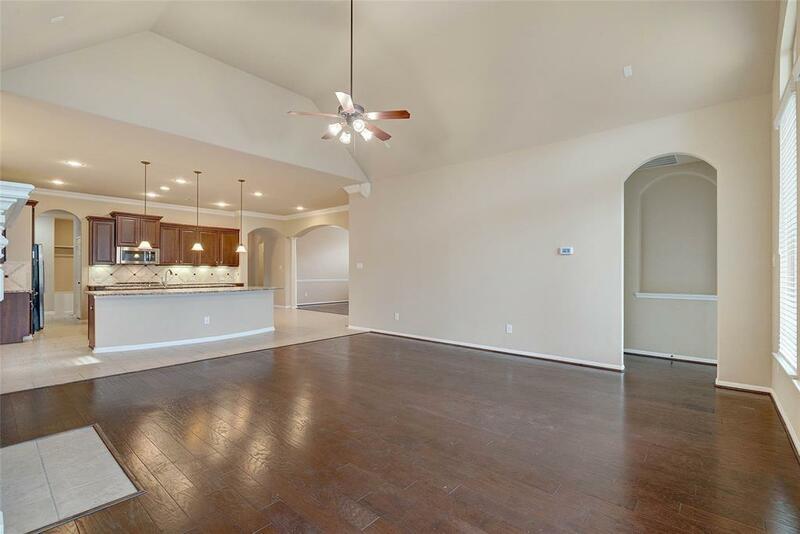 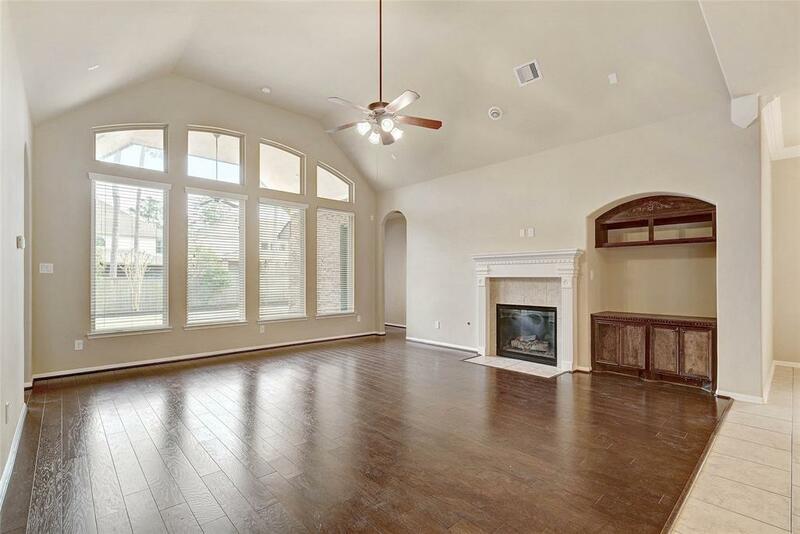 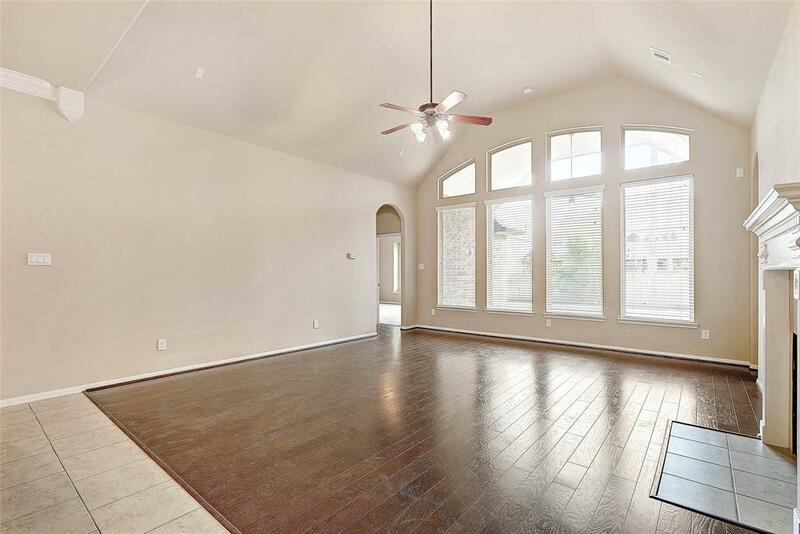 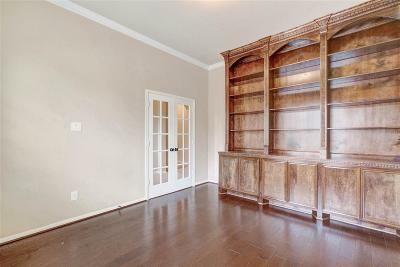 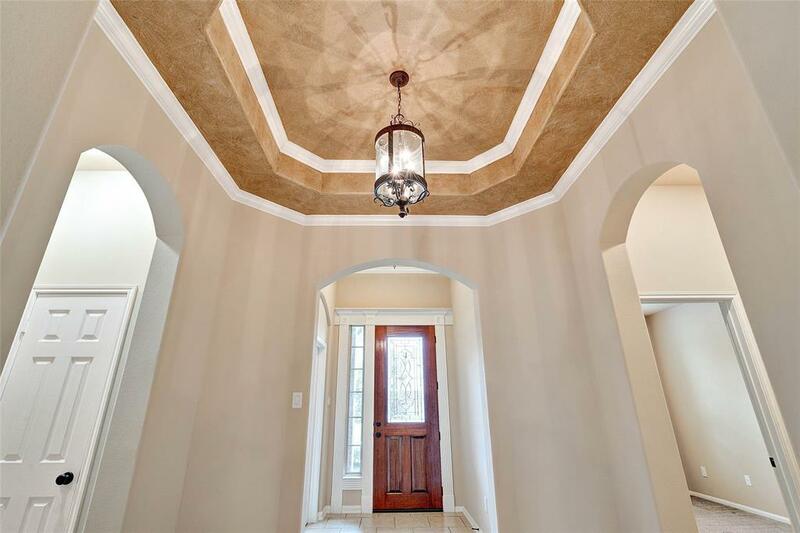 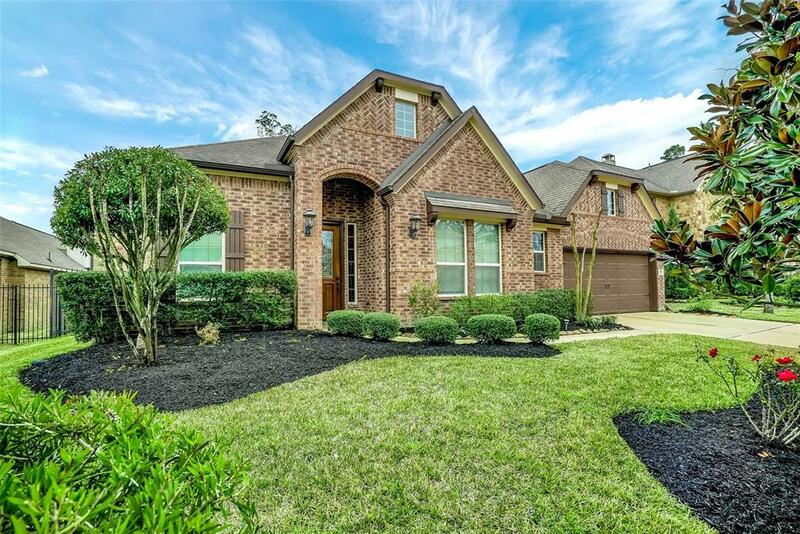 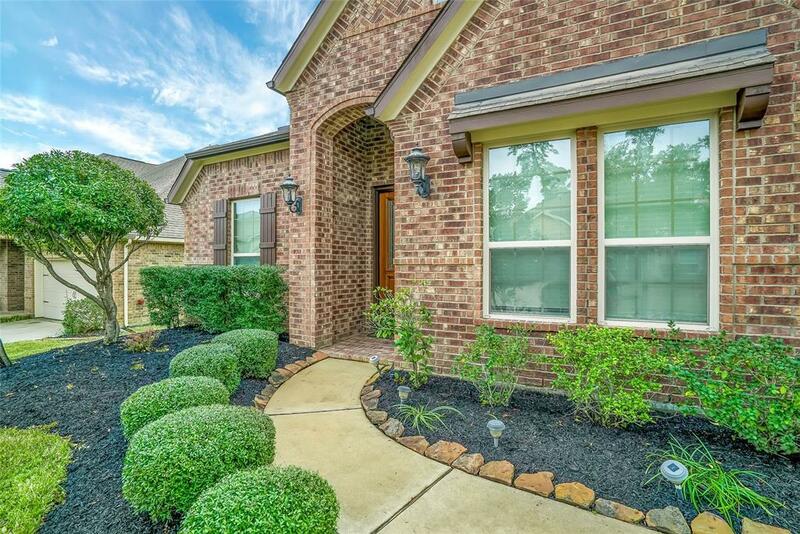 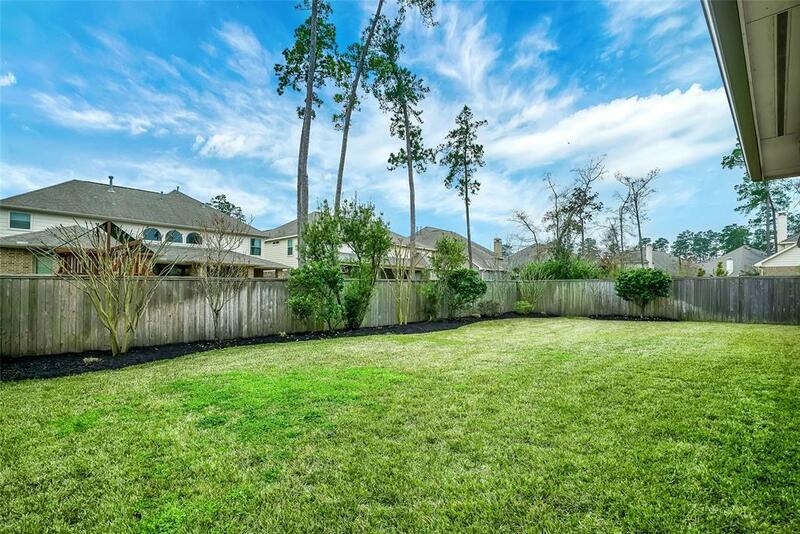 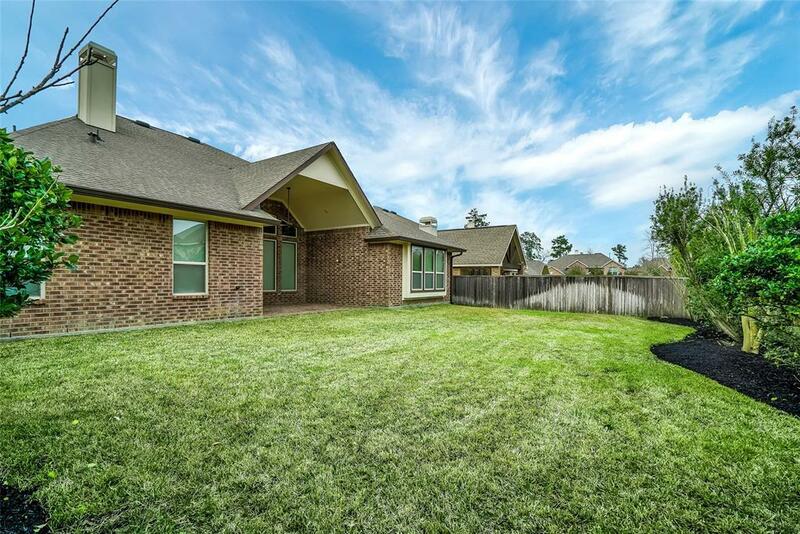 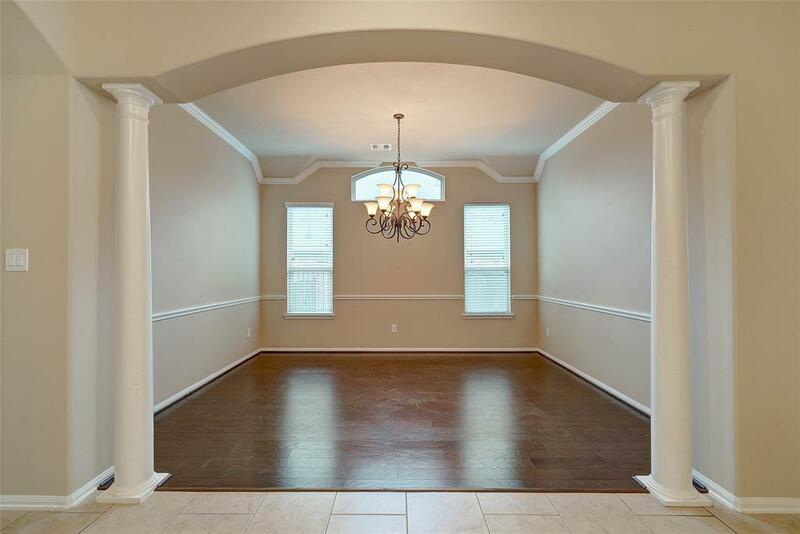 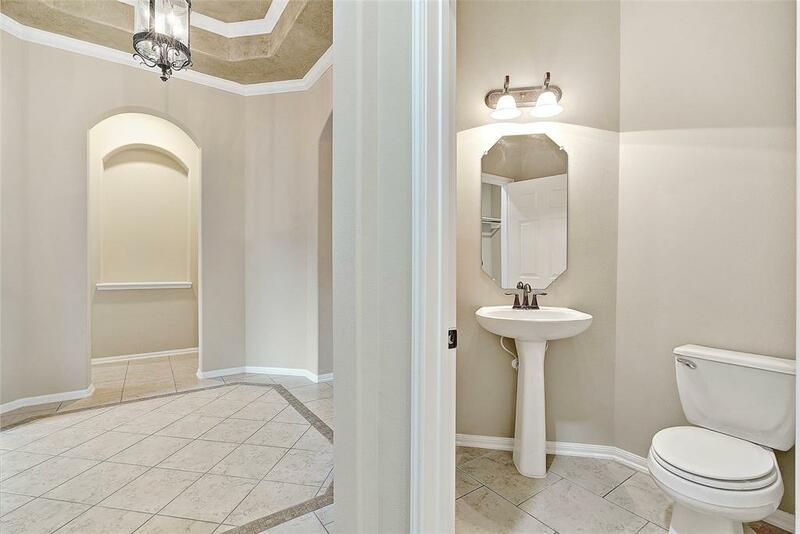 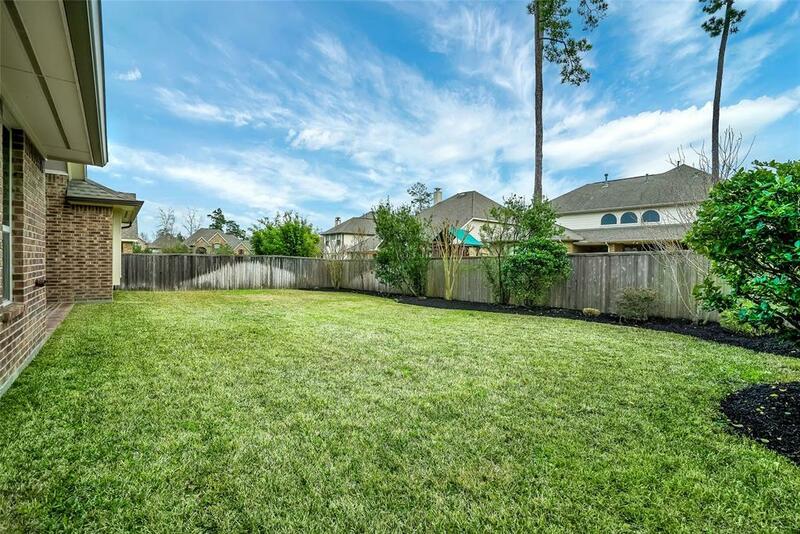 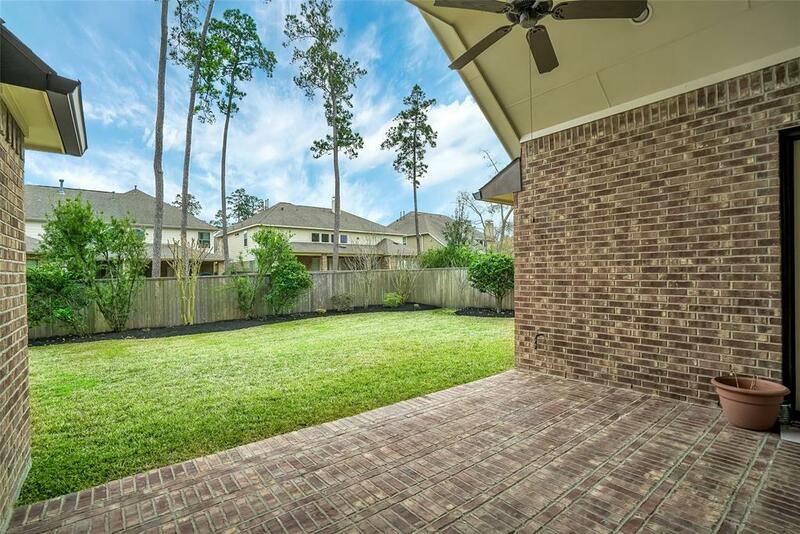 Stunning 1.5 Story Home on a Quiet Culdesac Street in Creekside Park Walking Distance to Tupelo Park. 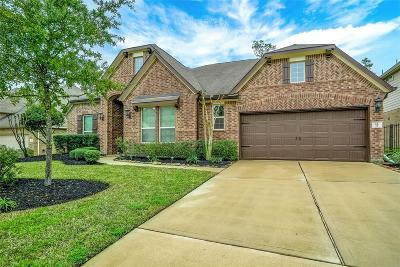 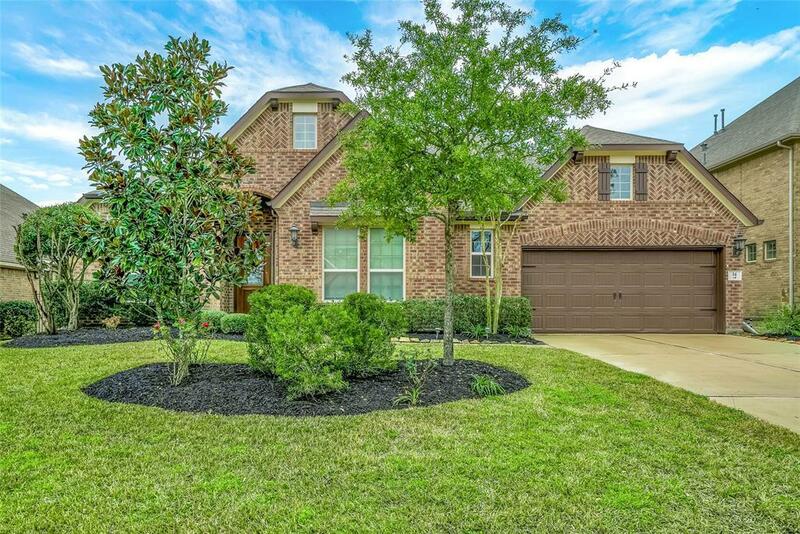 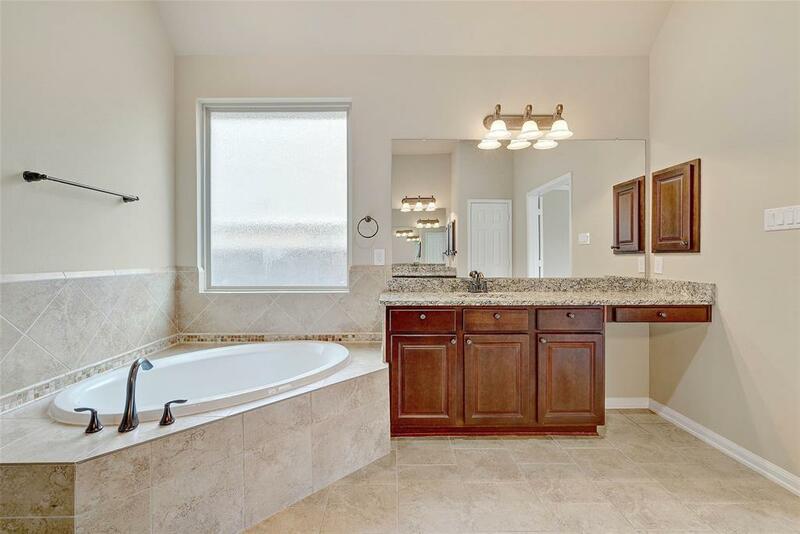 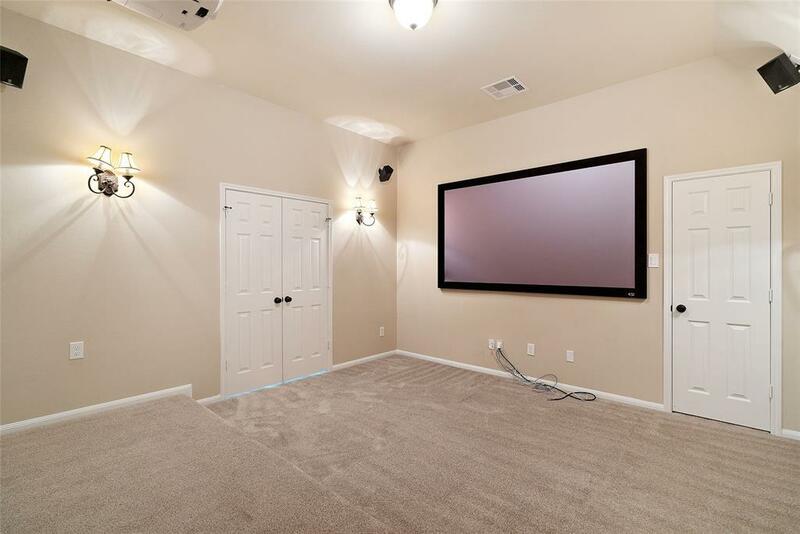 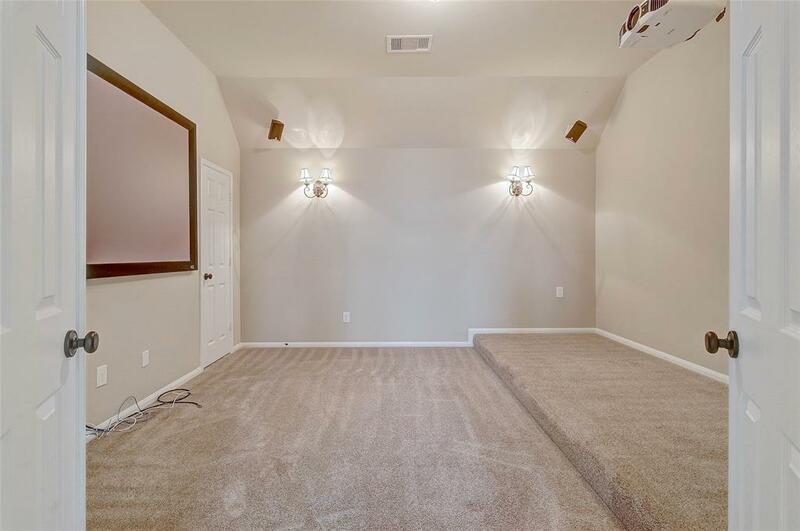 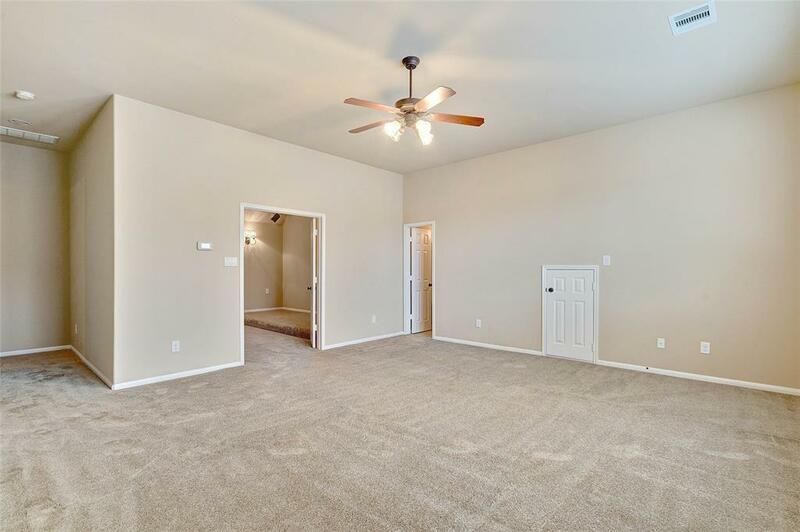 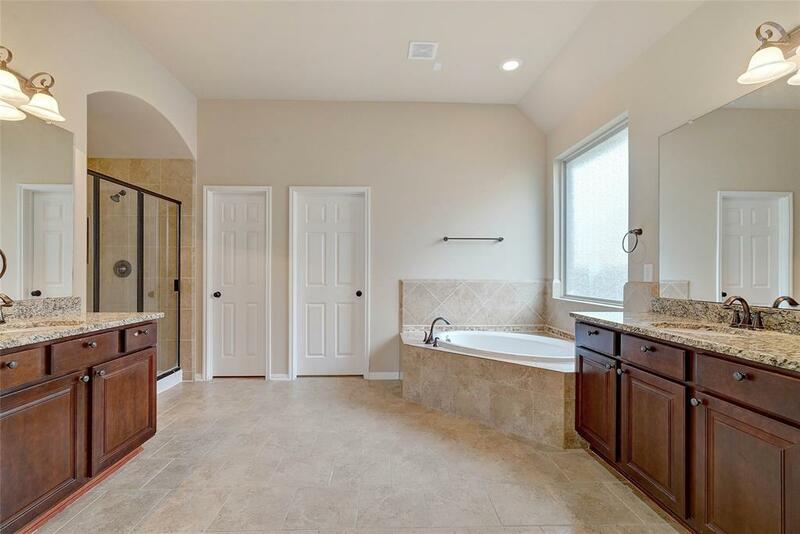 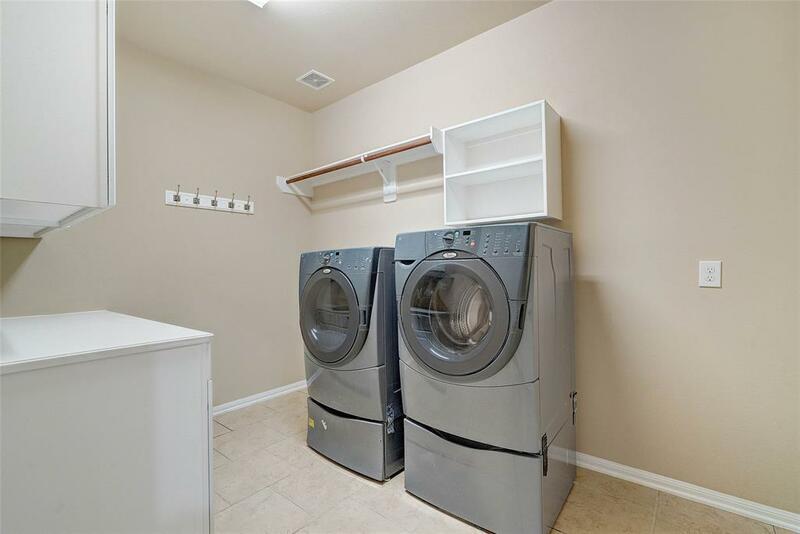 This Lovely Home Features a 4 Bedroom Split Floor Plan w/Master Bedroom & 3-Generous Sized Rooms Downstairs, Game Room, Media & Full Bath Upstairs. 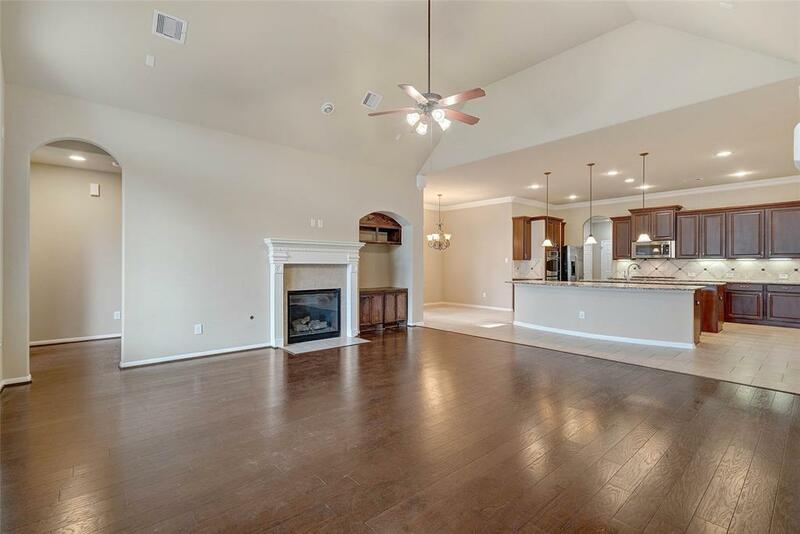 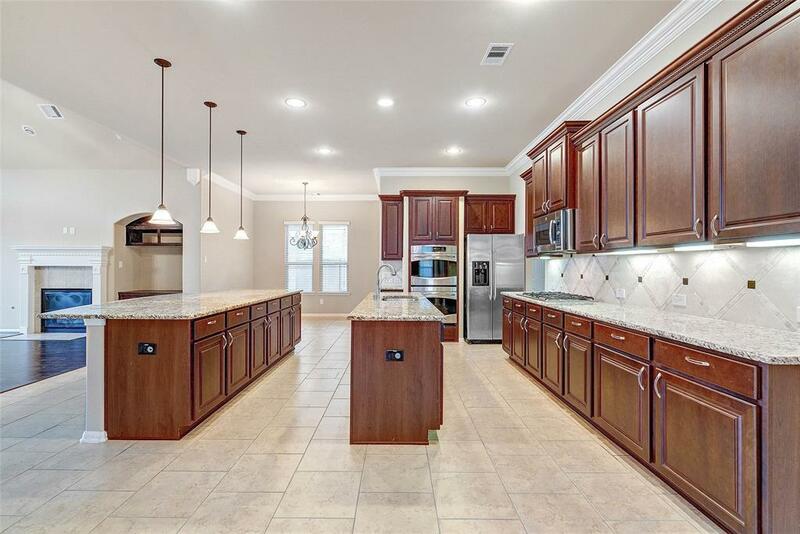 Spectacular HUGE Double Island Kitchen w/Granite Countertops, SS Appliances, Double Ovens & Gas Cooktop Open to Family Room w/Gas Log Fireplace. 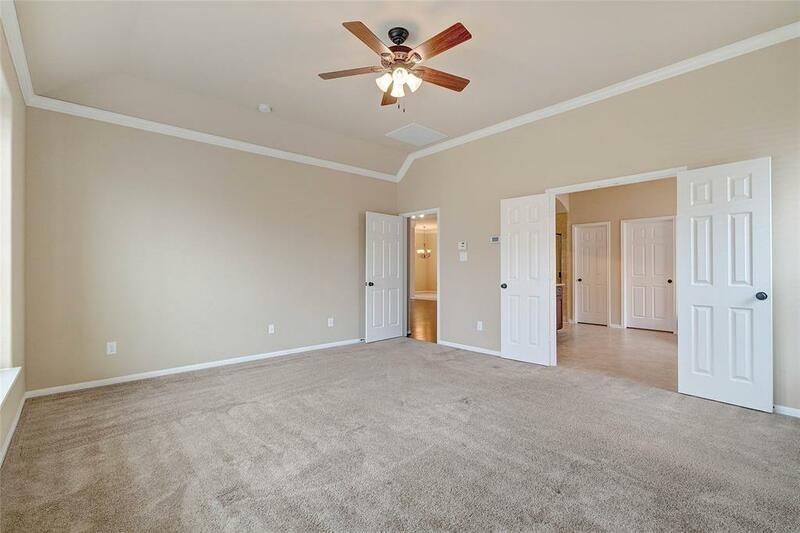 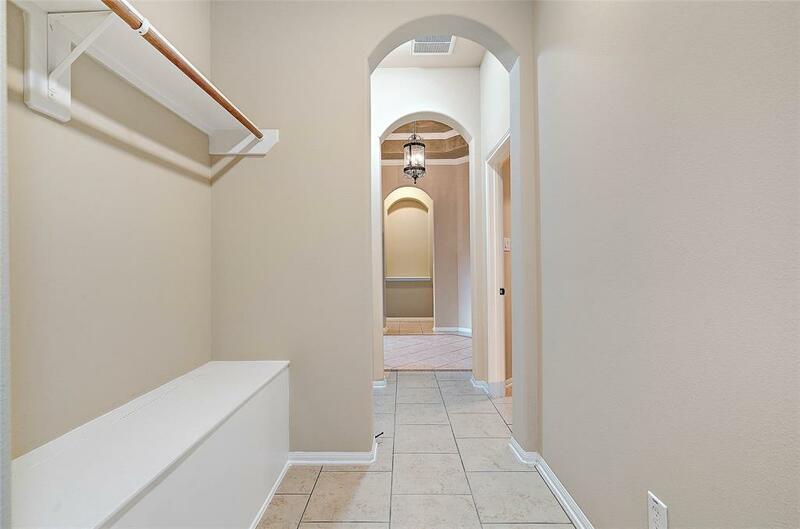 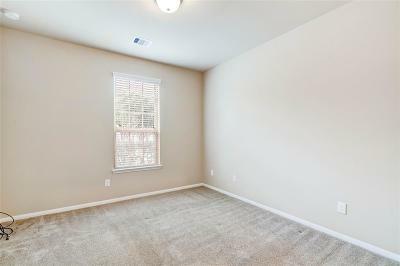 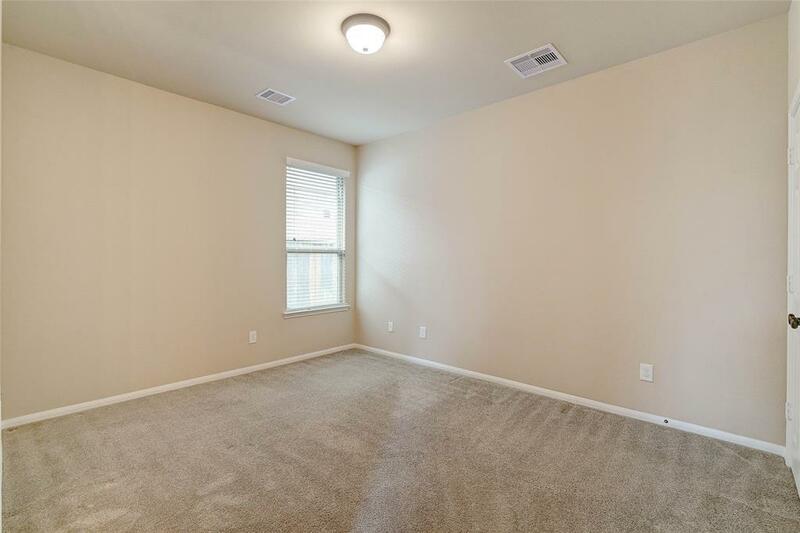 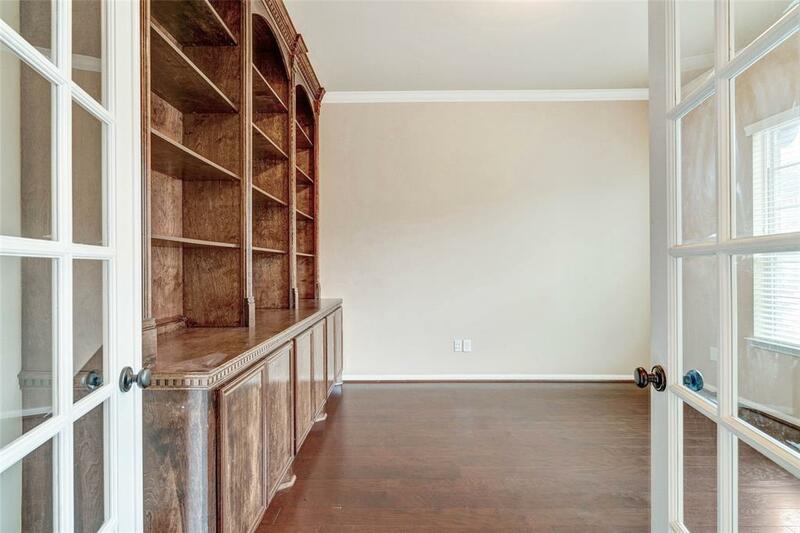 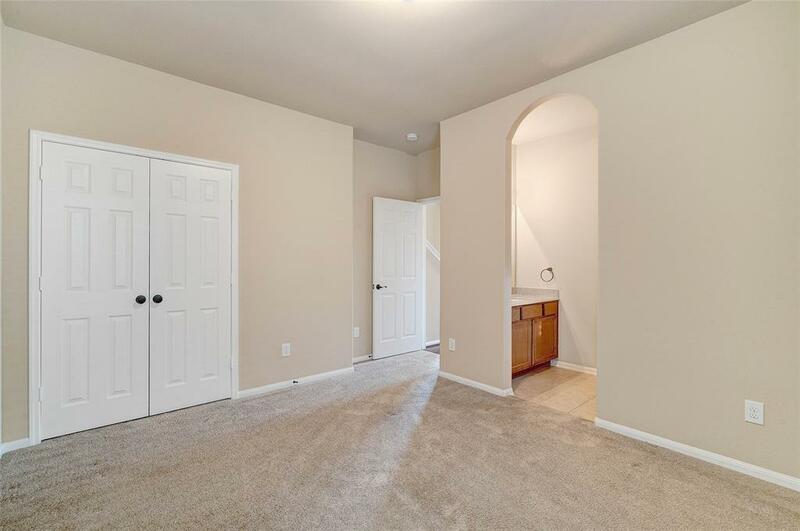 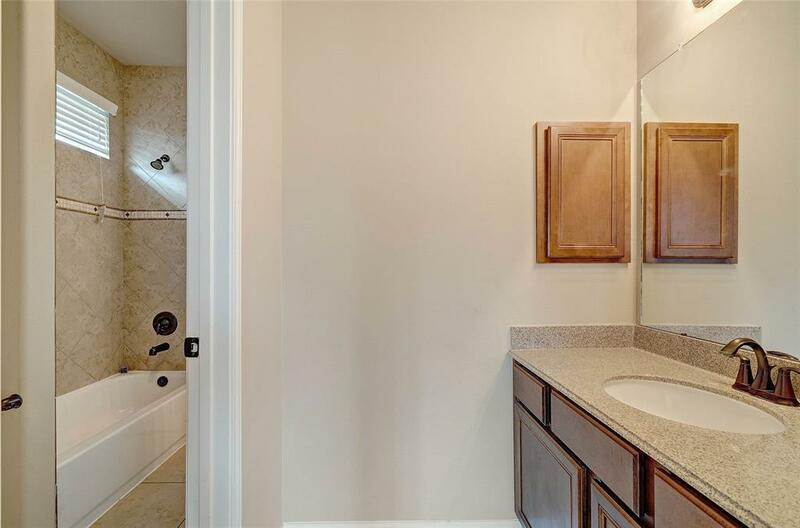 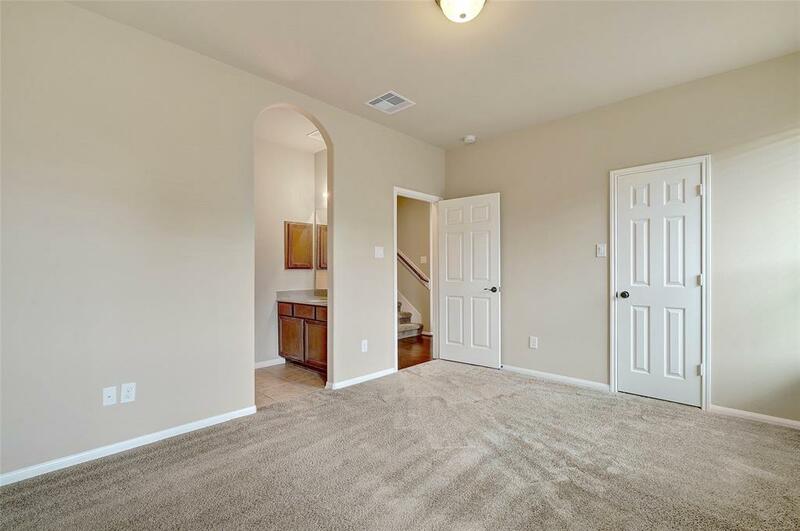 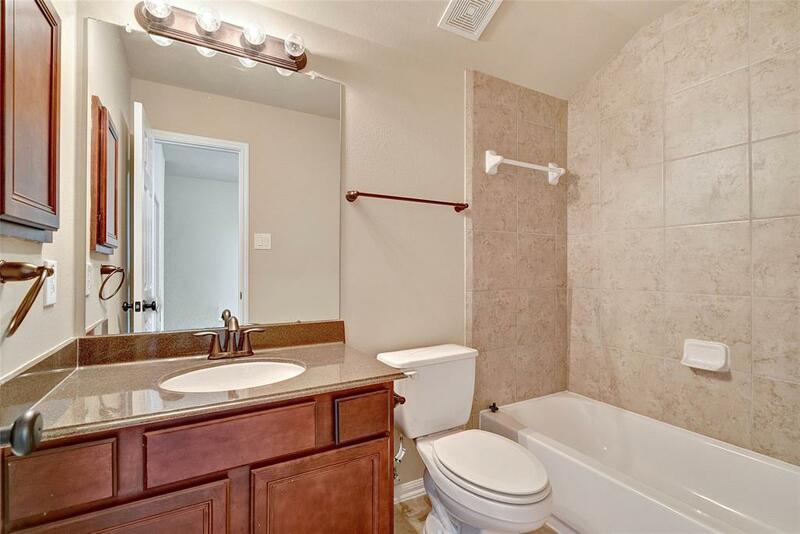 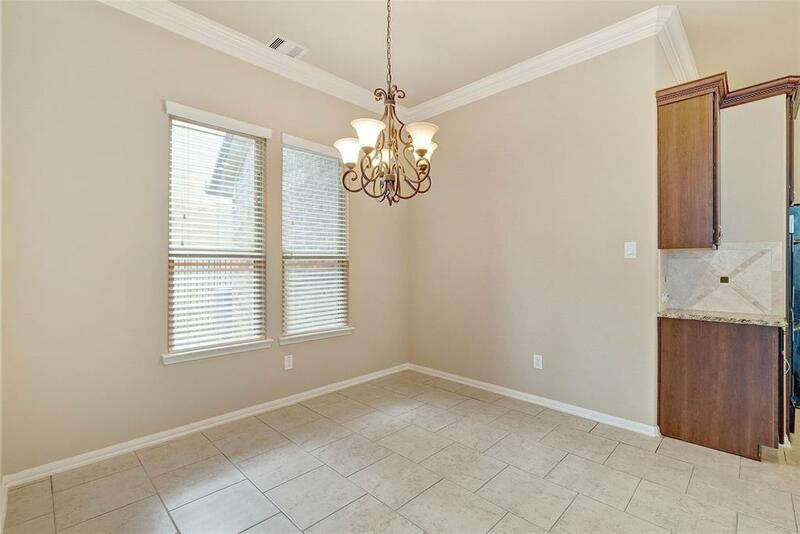 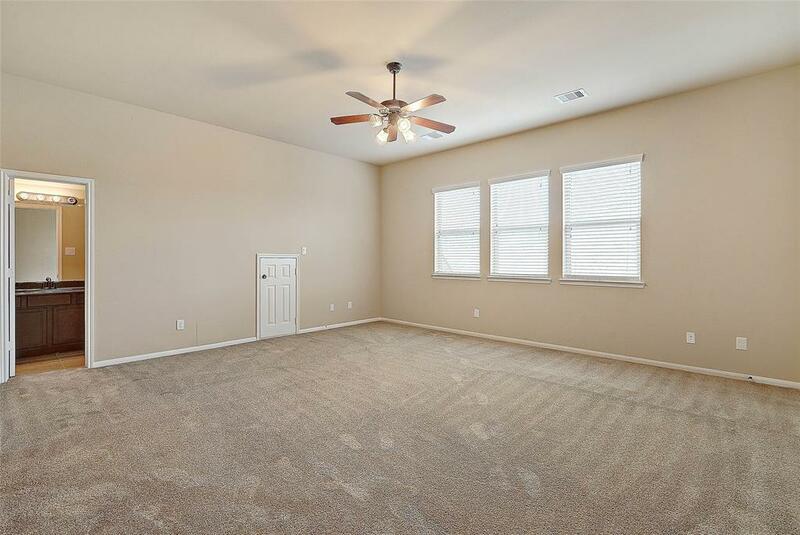 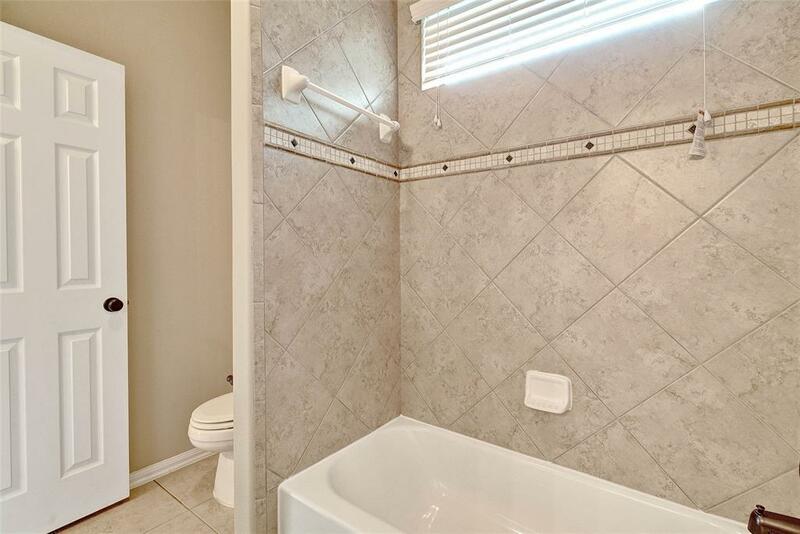 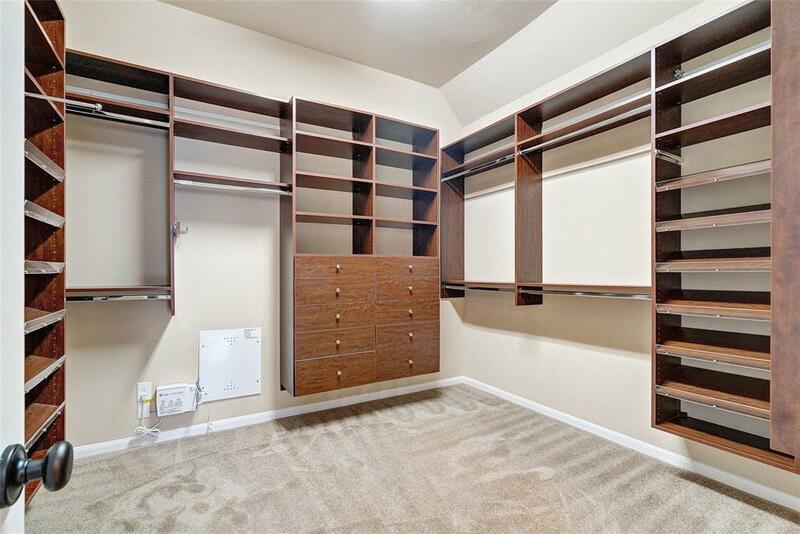 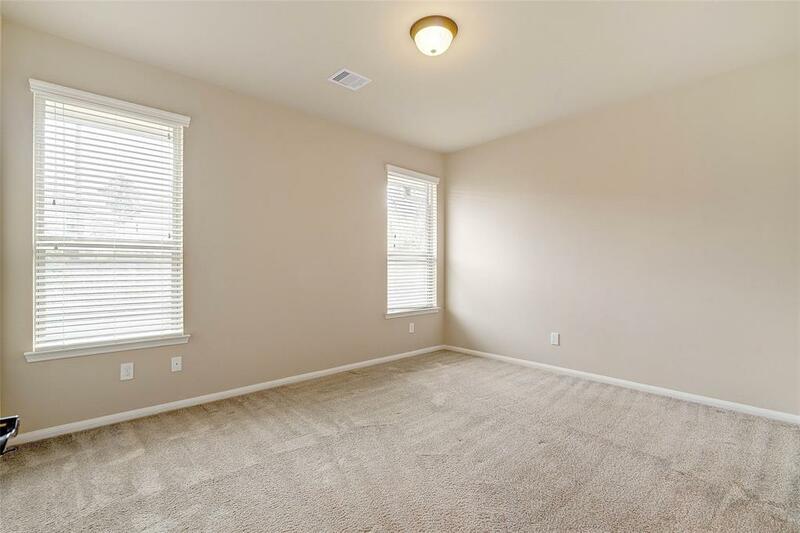 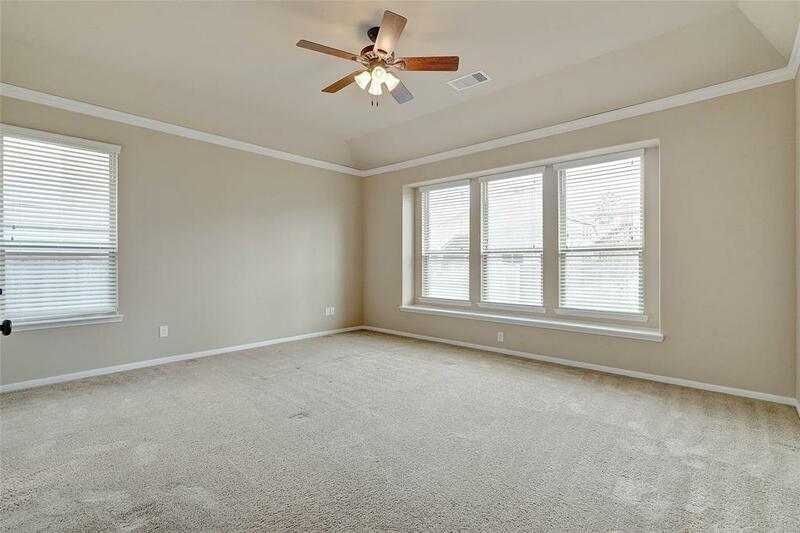 Hardwood Floors & Offset Tile Thru-Out Living Area, Carpet Only in Bedrooms & Upstairs. 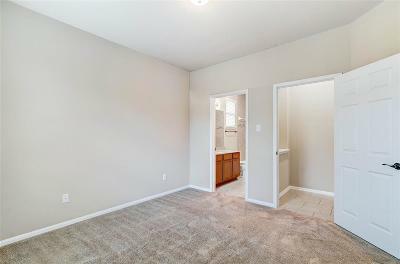 Home Has Been Recently Painted and Ready for Move-In!